The anniversary of September 11th (also known as Patriot Day in the United States) can be a sensitive topic to address with a multicultural class of adult ESL students. However, because of its significance, it's also a topic we can't easily ignore. Below are some warm-up questions I've used in previous years. If you have any ideas or activities that have been particularly effective for you, please feel free to share them. It's always helpful to hear what has worked well for others! 1. 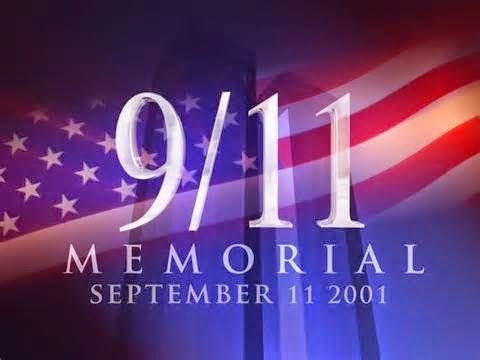 Do you remember where you were and what you were doing the moment your heard about the events of September 11, 2001? 2. Do you think the events of September 11th have changed American culture? 3. What are some possible ways people around the world could help to commemorate this important day? 4. Do you think children should be taught about September 11th (including what happened and why)?